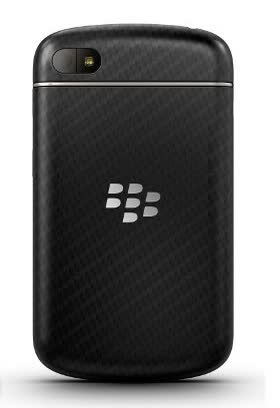 The BlackBerry Q10 is part of the new "10" family of BlackBerry running it's BB10. 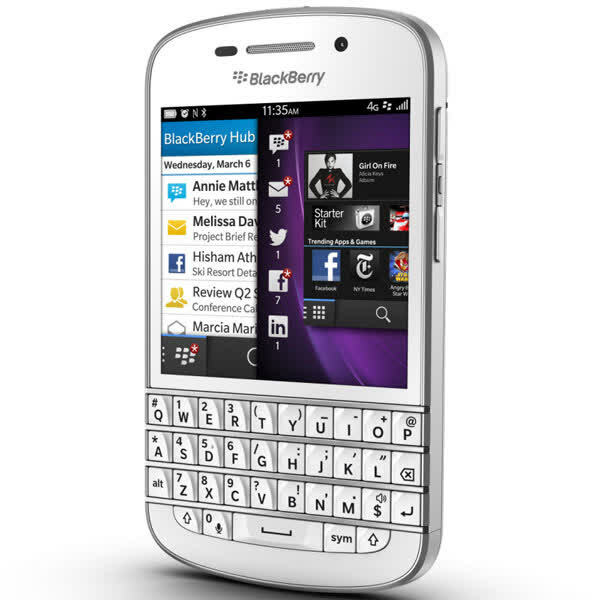 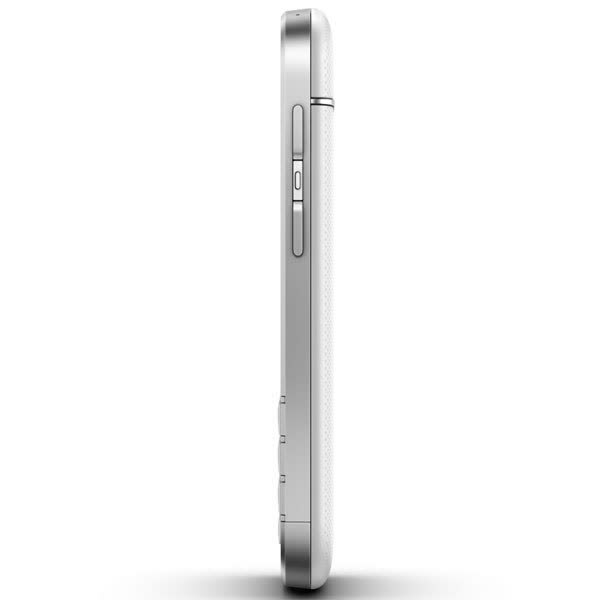 The Q10 carries a 1.5GHz dual-core processor, 2GB of system memory, 8-megapixel camera and 16GB of flash memory. 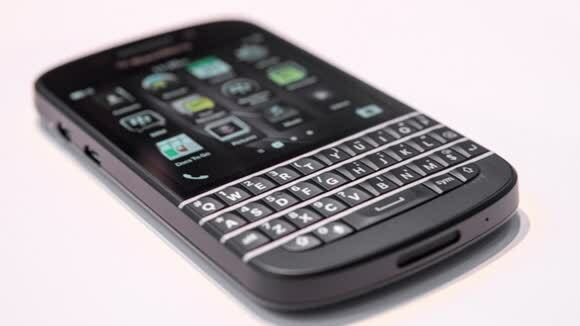 The QWERTY board takes up plenty of real estate which only leaves room for a 3.1-inch AMOLED screen operating at 720 x 720 pixels.